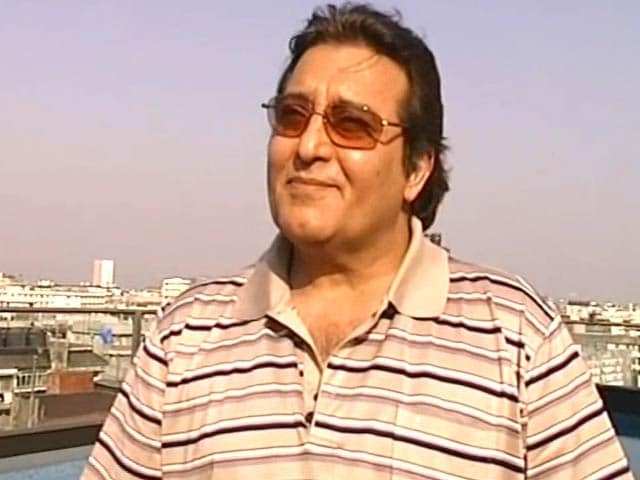 "Right from films to politics, Vinod Khanna and I sailed together," wrote Shatrughan Sinha while Hema Malini wrote: "Sad loss today of a wonderful human being, a classy actor and a dear friend and co-star"
Vinod Khanna died in a Mumbai hospital on Thursday and Twitter is flooded with tweets from Bollywood celebrities, including actors Hema Malini and Shatrughan Sinha, who have co-starred with the late actor. 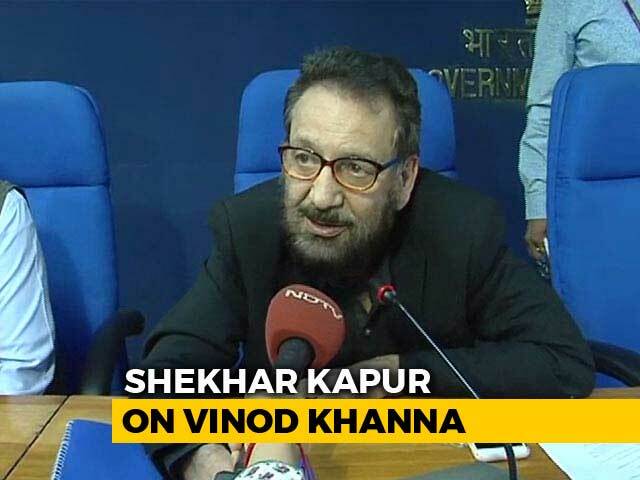 Apart from being Mr Khanna's co-stars, Mr Sinha and the veteran actress also shared a political connection with him. Shatrughan Sinha joined politics as part of BJP while Vinod Khanna was the sitting Member of Parliament for Gurdaspur, Punjab for BJP. 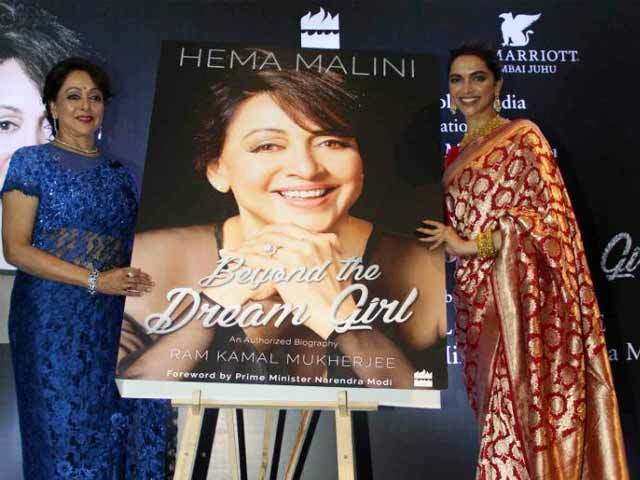 Hema Malini, who is also a member of BJP, campaigned for Vinod Khanna ahead of elections for his Gurdaspur seat. "Sad loss today of a wonderful human being, a classy actor and a dear friend and co-star," Hema Malini wrote on Twitter while Mr Sinha tweeted: "Vinod Khanna, truly "Mere Apne", one of my most admired and loved personalities, the supremely handsome & talented superstar is no more." 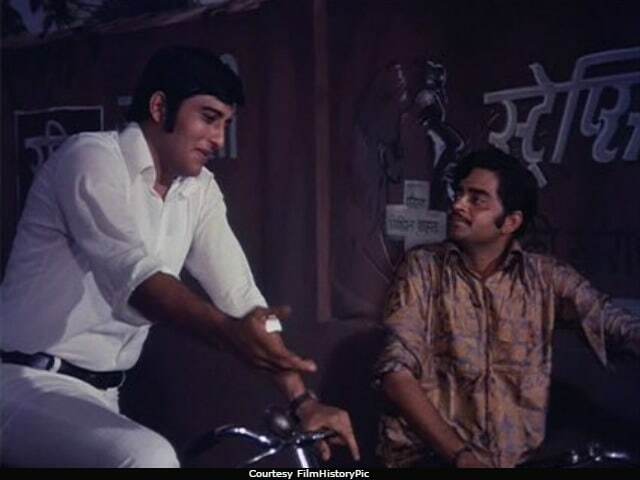 Shatrughan Sinha famously co-starred with Mr Khanna in 1971's Mere Apne, fondly remembered that late actor wrote about his long-term association with Mr Khanna in a series of tweets: "Right from films to politics, Vinod Khanna and I sailed together and he leaves behind an entire generation and more of fans, friends, well-wishers and loved ones grieving after him. May his noble soul find solace in the land of the almighty." Mr Sinha also shared throwback pictures of himself and Mr Khanna from one of their shooting schedules and from their political journey together. Shatrughan Sinha and Vinod Khanna's Mere Apne marks Gulzar's debut as a director and was actually the Hindi remake of Bengali movie Apanjan, which was directed by Tapan Sinha and won the National Award for Best Feature Film. Mere Apne is also witness to one of Shatrughan Sinha's iconic dialogues - "Shyam (Vinod Khanna) kahaan hai?"  - which he says as Chhenu, the character he played in the film. Chhenu and Shyam were the leaders of rival mob gangs in the film and their death in an accidental gun fight is what marks the climactic moment of the 1971 film. In his tweets, Mr Sinha shared prayers for Mr Khanna's family: "My prayers and heartfelt condolences to his loved ones and his family. Very sad day for all of us. May his soul rest in peace." Mr Khanna is survived by his second wife Kavita and four children, the eldest of who - Akshaye and Rahul Khanna - are actors. My prayers and heartfelt condolences to his loved ones and his family. Very sad day for all of us. May his soul rest in peace. Amen. Shatrughan Sinha has also worked together with Vinod Khanna in films like Panch Dushman, Bombay 405 Miles, Dost Aur Dushman, Pyaar Ka Rishta, Daulat Ke Dushman and Do Yaar. 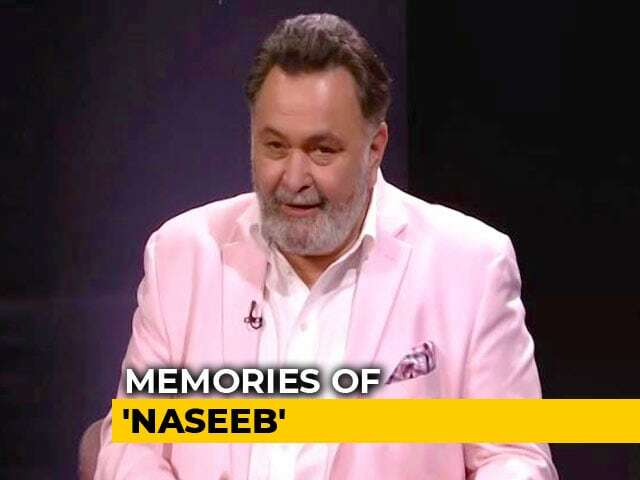 Meanwhile, other friends and colleagues of Mr Khanna like Hema Malini, Rishi Kapoor and Anupam Kher, superstar Rajinikanth and filmmaker Mahesh Bhatt, have expressed their grief on Twitter. Sanjay Dutt, son of Sunil Dutt in whose 1968 film Man Ka Meet, Mr Khanna made his debut, shared prayers for Mr Khanna's family in a statement. Vinod Khanna's funeral was held at Malabar Hills, Mumbai today and was attended by Amitabh Bachchan, Rishi Kapoor and others.